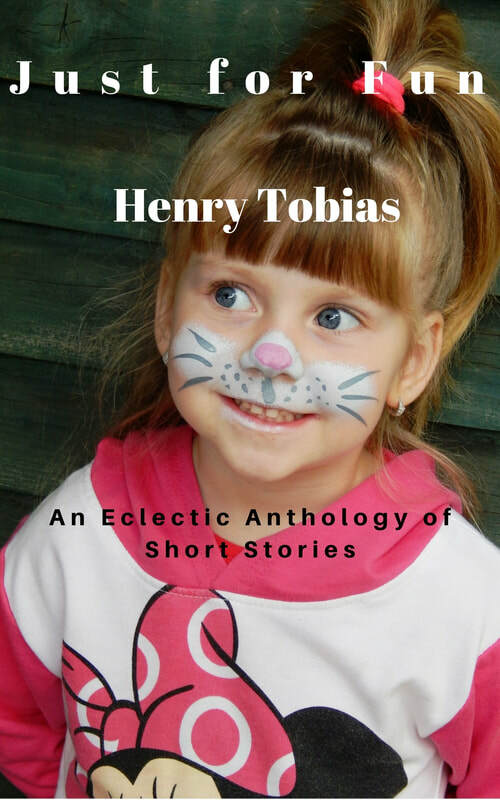 ​New stories, fiction, non-fiction, humour, pathos, in short an eclectic anthology. Please read my book and if you enjoy it, review it at your favourite retailer. FRIDAY OCTOBER THE 13TH THIS FRIDAY!